The Varial jacket is the latest in hood-rich styles from the Icon 1000 Collection. This time, Icon started with a coated nylon chassis and reinforced it with drum-dyed leather paneling, all crafted around a modern jogger silhouette. 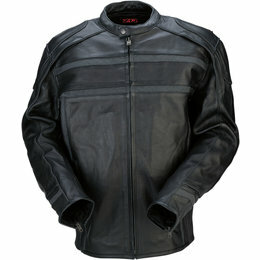 Ribbed closures, YKK Aquaguard reflective zipper, reflective trims, and serious chest venting keep things legit. Internally, the Varial features a full slate of D30 impact protectors (shoulders, elbows, and back). 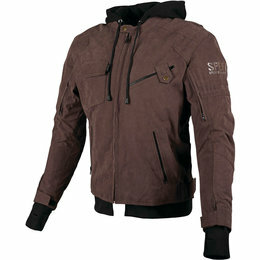 Smart street coverage, this modern moto outerwear at its finest. 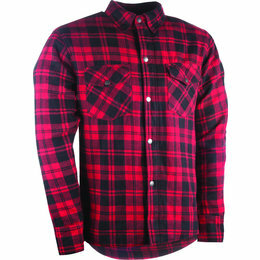 Scorpion has taken your favorite flannel shirt and made it better. 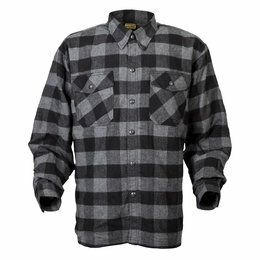 The Covert flannel is reinforced with a protective lining and engineered to resist tear and abrasion. 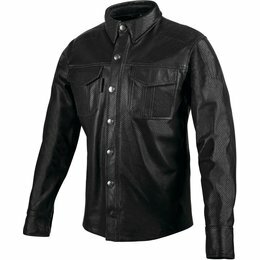 They have lined the entire shirt with 156G Aramid fiber, used EXO-Stitch safety seams at all critical seams and added mesh armor pockets so you can have extra protection right where you want it. Being protected has never looked this good. Since it opened in 1909, the Indianapolis Motor Speedway has been at the epicenter of motorsports history, on four wheels or two. Legends of daring heritage have been born at The Brickyard for more than 100 years. 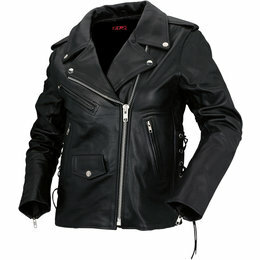 It is this heritage that Scorpion salutes with their 1909 vintage leather jacket. 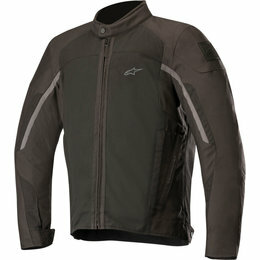 The Trinity jacket blends premium fashion with motorcycle function. 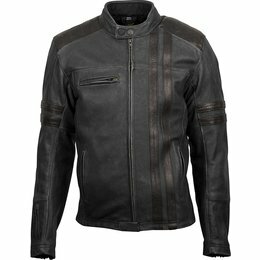 This versatile jacket can be worn on ladies night out on the town, or when you're carving canyons with the throttle wide open. 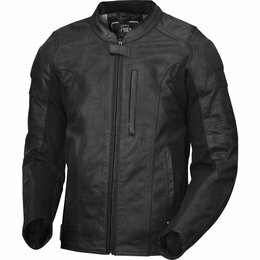 The Trinity Jacket features a semi-aggressive performance riding fit, premium oily buffalo leather that is supple and quilt stitched accents that give it just the right amount of attitude. 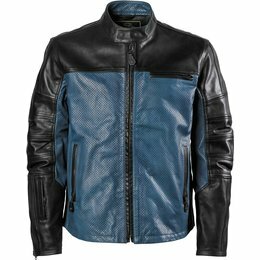 The Walker Perforated Jacket by RSD features a fully ventilated Matte Buffalo main body for a soft and supple feel with maximum airflow for warm weather riding. 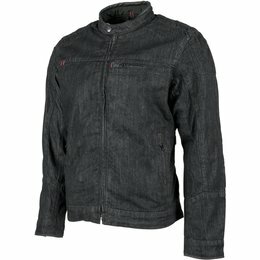 This simplistic cafe jacket offers the necessary performance and function to ensure protection on those hot days, and the style and fit for all day wear ability both on and off the bike. The Walker Jacket by RSD features the all-new Matte Buffalo main body for a soft and supple feel with little break in required. 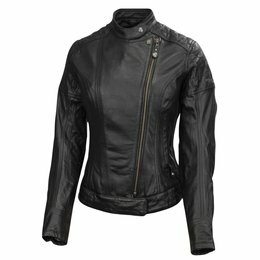 This simplistic cafe styles jacket offer the necessary performance and function to ensure protection, and the style and fit for all day wear ability both on and off the bike. 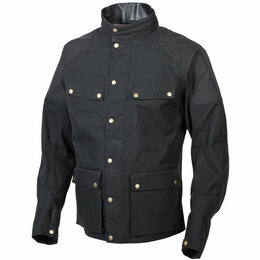 The RSD Ronin Jacket is an industry staple. 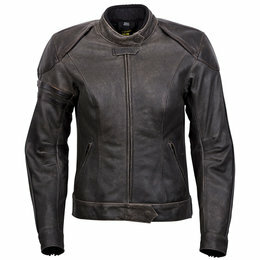 Known for classic cafe racer styling, premium materials and functionality. Now available in a perforated version for warmer riding conditions. The Ronin Perf features fully perforated front and rear panels finished in premium goat leather. And to ensure maximum airflow and ventilation we have added a blacked out mesh liner that is as stealthy as it is breathable. The rest of the jacket body is constructed of legendary hand finished RSD Airborne leather that is supple and protective. 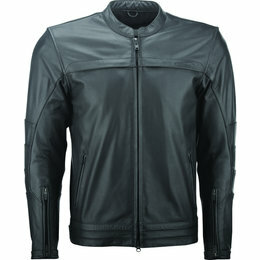 Introducing a true performance rider's jacket, the Sonoma by RSD. 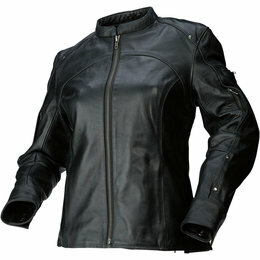 The Sonoma is fully armored and features an aggressive riding fit with pre rotated, pre-curved sleeves. 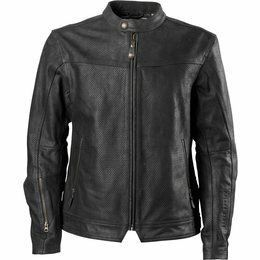 The main body of the jacket is constructed of the all-new Matte Buffalo leather and offers a premium, supple and soft feel and a unique matte finish. 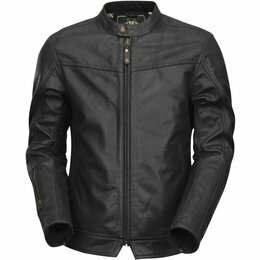 This is the perfect jacket for a rider looking for that performances fit and finish, with an understated simplistic design. 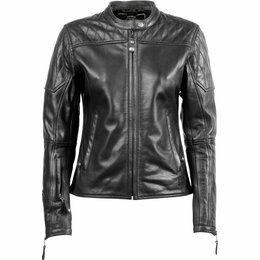 The Icon 1000 Fairlady textile jacket represents a certain elements of femininity that is often lost in motorcycle translation, the balance of girlishness juxtaposed with the mature confidence for women who dare to go rogue. The women-specific sport fit is comprised of a unique three-layer waterproof/breathable textile, completely seam sealed, and fitted with YKK Aquaguard zippers. Internally, the Icon 1000 Fairlady textile jacket features a full complement of D30 impact protectors and a removable SatinCore insulated vest liner. 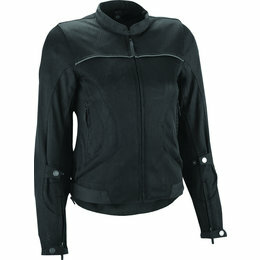 Real riding jackets for real women riders.